Invitation to Orchard Park, Glos. 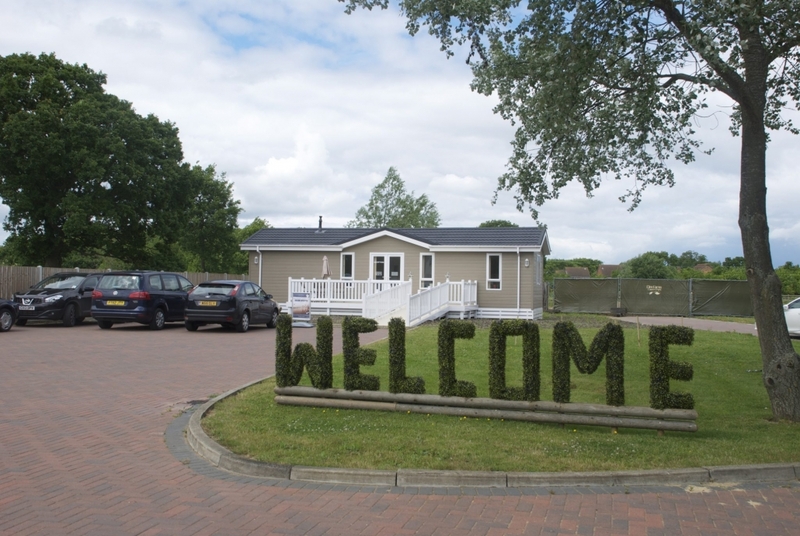 We can arrange a viewing for this park, or find other suitable parks in your desired area. £92,500 cash for you to enjoy life. You could be living in your new home and have the cash difference within 4 weeks!